Hello, Hoodsport! 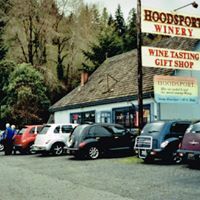 Our monthly After Hours is being hosted by the fabulous Hoodsport Winery on Thursday, Nov. 8, 2018, 5-7pm. 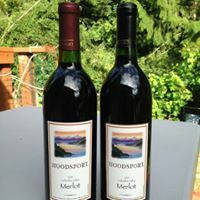 Not only will we enjoy the company of our fellow Chamber members and guests, Hoodsport Winery is offering 25% on their wine this night, too! Why not get in the holiday spirit a little early! Our friends at Hoodsport Winery have been busy harvesting and crushing the 2018 Island Bell grapes off of Stretch Island. 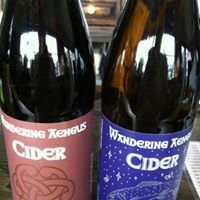 That particular wine is their best seller which they have been producing for 40 years. 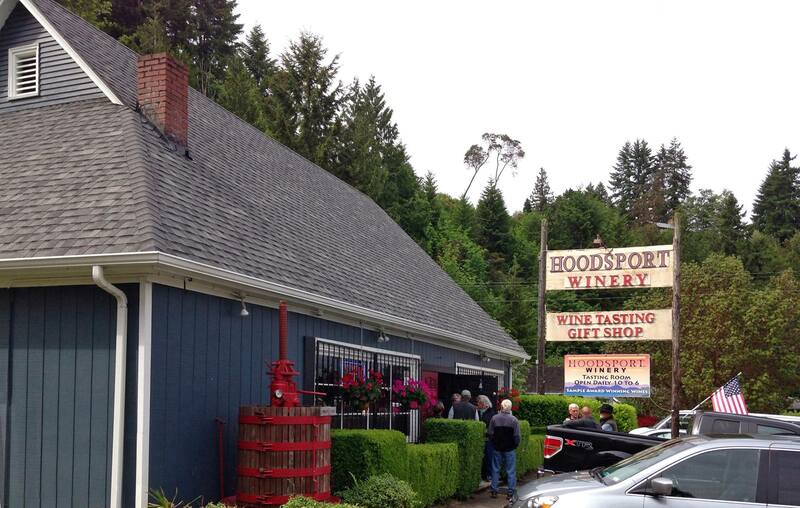 Please join us for this special opportunity to visit Hoodsport Winery, one of the oldest wineries in the state, and historical treasure for visitors and locals alike. This is a complimentary Chamber event for members.